Home > Products > Brass Pipe Thread Fittings > Air-Fluid Equal Extended Straights Fittings. Air-Fluid Equal Extended Straight Fittings ALLMF-01-S BSPP Male x BSPP Female. Products'Description:Air-Fluid ALLMF-01-S Series Nickel Plated Brass Equal Extended Straights Fittings. Vendor :Straight , Height:40 mm, Weight:29.00g, Size Range: 1/8" – 1/2", Maximum Pressure: 250 bar , Temperature Range: -40° C to +200° C, Package:50pcs. 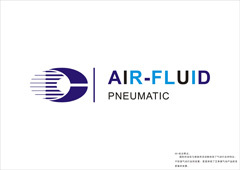 Brand: Air-Fluid. Brass Fittings, Hose Barb, 90 Deg Hose Barb Elbow. 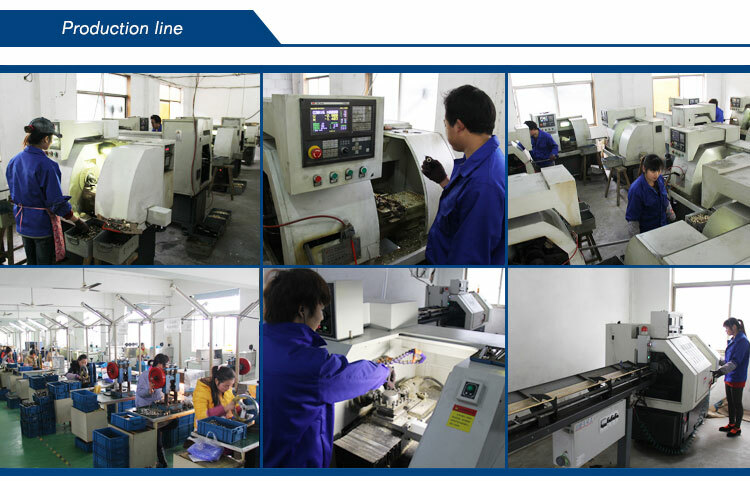 Configurations include: Equal Connector BSPT x NPT Thread, NPT Brass Fittings, Bush Male BSPT x Female Metric/BSPP Thread, Bush Male BSPP X Female BSPP, Allen Key Plug Male Metric - Parallel.Equal Elbow BSPT Male x BSPT Male Thread. Equal Elbow Metric/BSPP Female Thread. Equal Elbow Metric/BSPT Male x Metric/BSPP Female Thread. Equal Tee Metric/BSPP Female Thread. Equal Tee BSPT Male x BSPT Male x BSPT Male.Tee BSPT Male x BSPP Female x BSPT Male. Our Services:Outdoor Mist Cooling Fittings>Lubrication Systems Fittings Adapters >Pneumatic Push In Fittings >Metal Pneumatic Fittings >Teflon Washer Metal Push in Fittings>Misting Cooling Systems Fittings . COMPONENTES NEUMATICOS,CONECTORES Y ACCESORIOS,CILINDROS NEUMáTICOS, HIDRAULICOS NEUMATICOS ,ACCESORIOS CONECTORES NUMATICS ,RACORES NEUMATICOS . Looking for ideal Brass Nickel Plated Adaptors Manufacturer & supplier ? We have a wide selection at great prices to help you get creative. All the Equal Extended Straights are quality guaranteed. We are China Origin Factory of Brass Pipe Threaded Fittings. If you have any question, please feel free to contact us. Air-Fluid Pneumatic Metal Push-Quick Male Connectors.